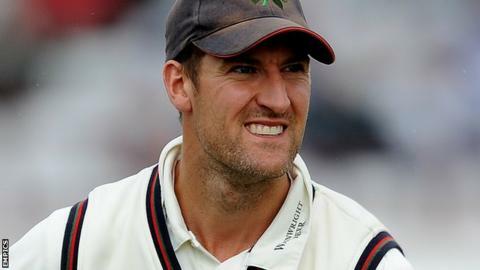 Lancashire have added former captain Mark Chilton to their coaching staff. The 37-year-old will form part of a new coaching structure, which was put in place after Peter Moores departed to become England head coach. Glen Chapple will take control of the first team for the rest of the season. Chilton, who will work with the club's second XI, led the Red Rose county for three years and played almost 200 first-class matches before retiring at the end of the 2011 season. Since then, the batsman has held the role of cricket director at Manchester Grammar School and also done some part-time coaching at his former club. "Mark demonstrated his leadership skills in his role of club captain and he will have a great influence on the squad," Lancashire's cricket director Mike Watkinson told the club website.